Each member of our team has undergone the training necessary to attain proper licensing. 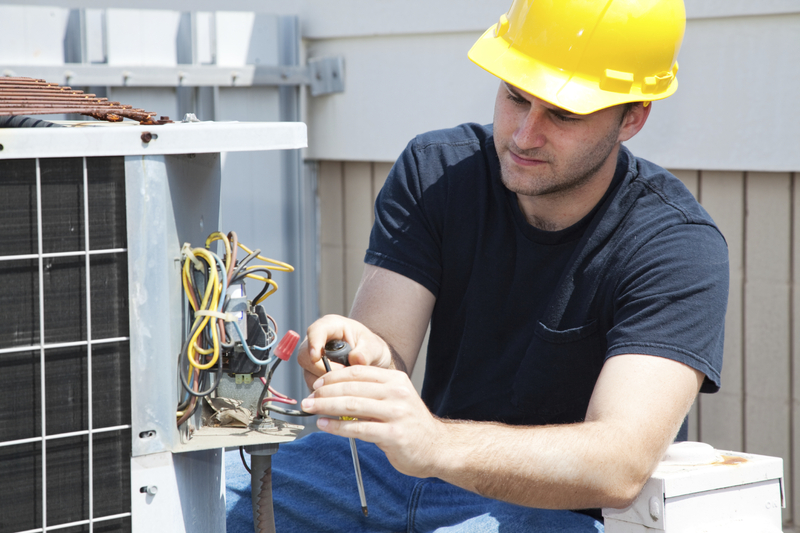 Combine that training with our years of experience and we are ready to solve any AC issue you have. 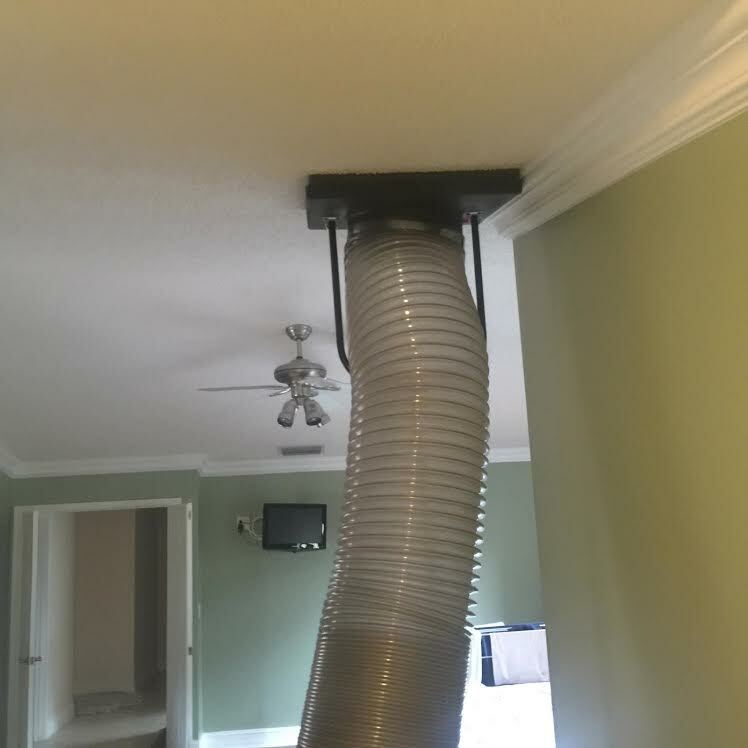 Give us a call the moment your A/C needs repair. We'll drop everything and take care of it for you at reasonable pricing. No job is too big or too small! 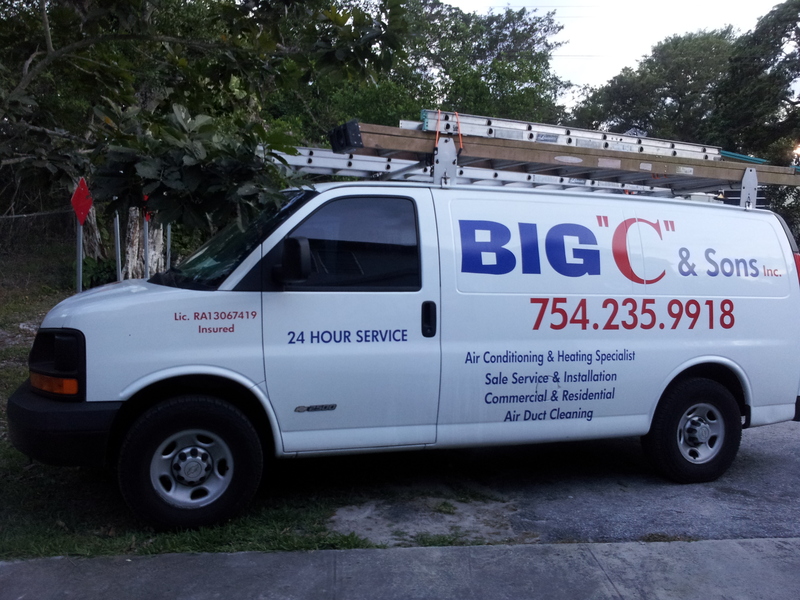 Big C and Sons has worked with everyone, from local residents to large corporations. We provide excellent service no matter the size of your problem. 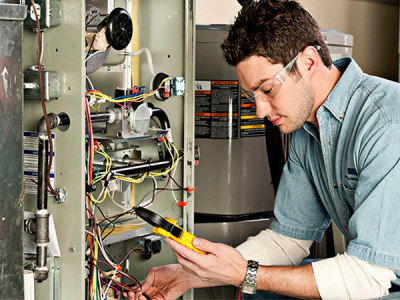 Our technicians are trained to service all major brands of HVAC equipment. Contact us today at 754-235-9918 or 954-773-1264 to schedule an appointment. We guarantee our customers will be satisfied with the service and treated with the utmost care. We service multiple parts of South Florida including Broward, Dade, and Palm Beach. Call today!